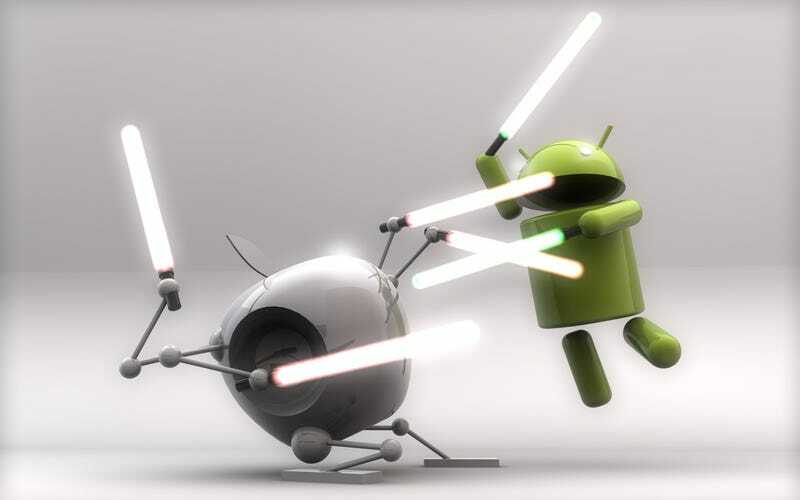 What's the Worst Reason You've Heard for Switching to Apple or Android? People are always howling about how you NEED to switch to Apple or Android devices. iOS is the best! Android is the ... whatever rhymes with Android and is awesome! Sometimes they have perfectly good reasons for switching. Other times, not so much. What are the worst reasons you've heard? Hey it's Friday afternoon and we all want a drunken OS smackdown. Let's just do it, people. Tell us the worst reasons you've heard for switching — and WHY they are the worst. Don't hold back.